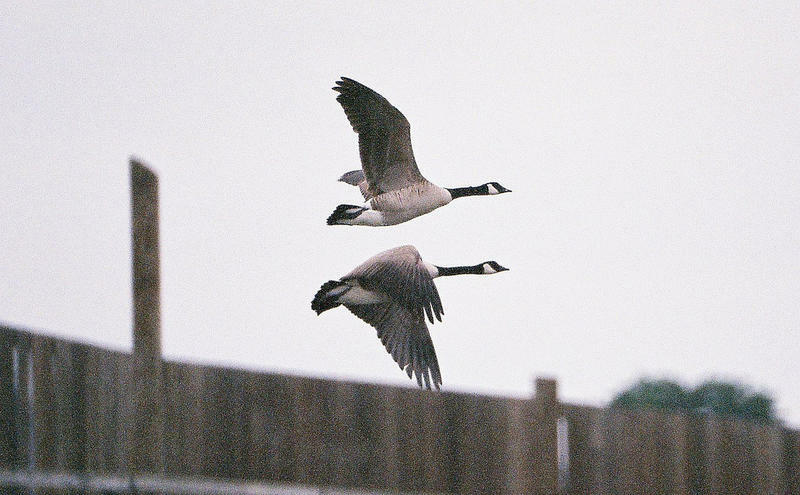 Public safety concerns in a portion of New Haven have led to a duck hunting ban. 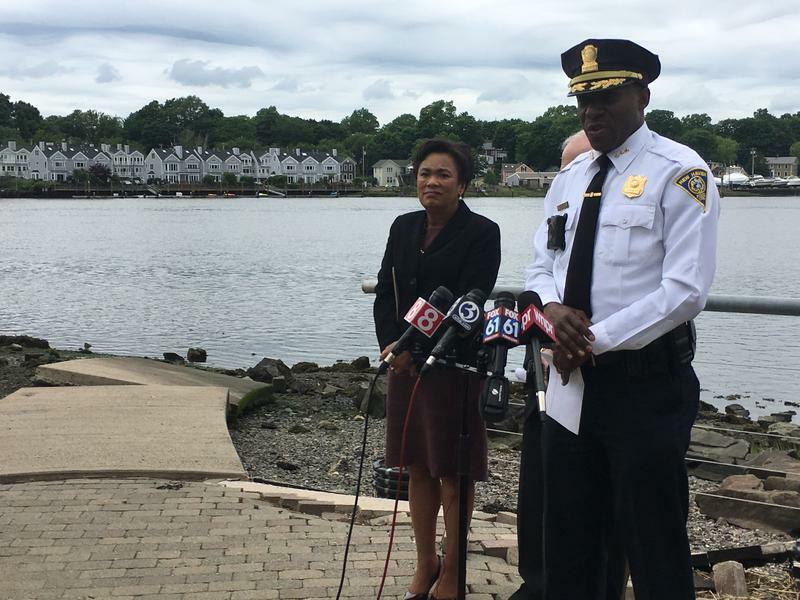 The Department of Energy and Environmental Protection announced that they’ve closed the area along the Quinnipiac River in New Haven to hunting for one year. 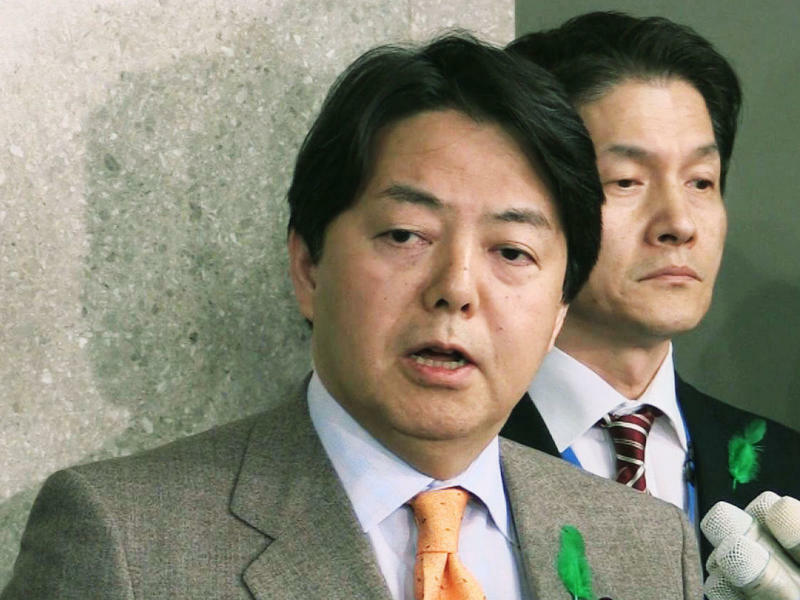 During that time, DEEP will conduct a study and make a recommendation. What Do Acorns Have To Do With Deer Hunting And Car Crashes? It’s breeding time for deer in Connecticut, which means biologists and hunters are paying close attention to two things: car collisions and acorns. 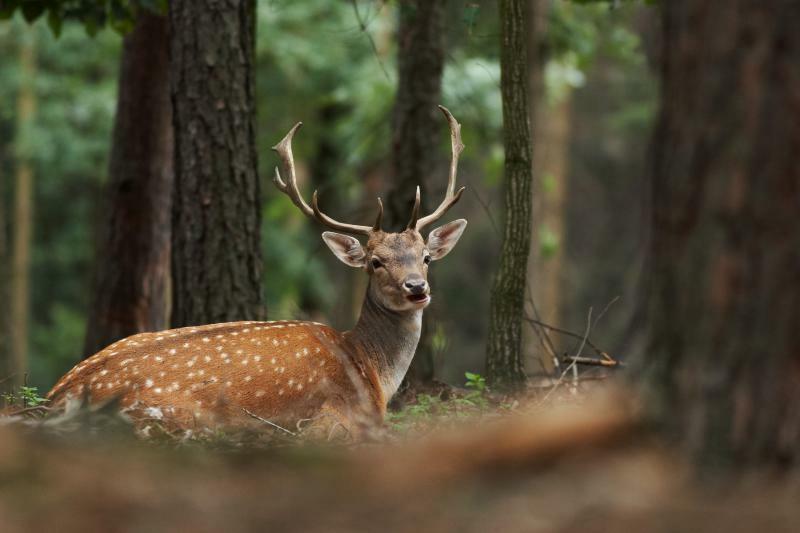 An effort to curb eastern Long Island's deer population through sterilization has angered animal lovers who say veterinarians are botching the surgeries. The East Hampton Group for Wildlife filed a lawsuit on November 6 seeking to halt the sterilization program, according to Newsday. After Thursday's mass shooting at an Oregon community college, which left nine people dead and more injured, President Obama aired his frustration over gun laws in the U.S. At a news conference Friday, he called on voters to push their representatives to take action. "You just have to, for a while, be a single-issue voter, because that's what is happening on the other side," Obama said. "And that's going to take some time. I mean, the NRA has had a good start." 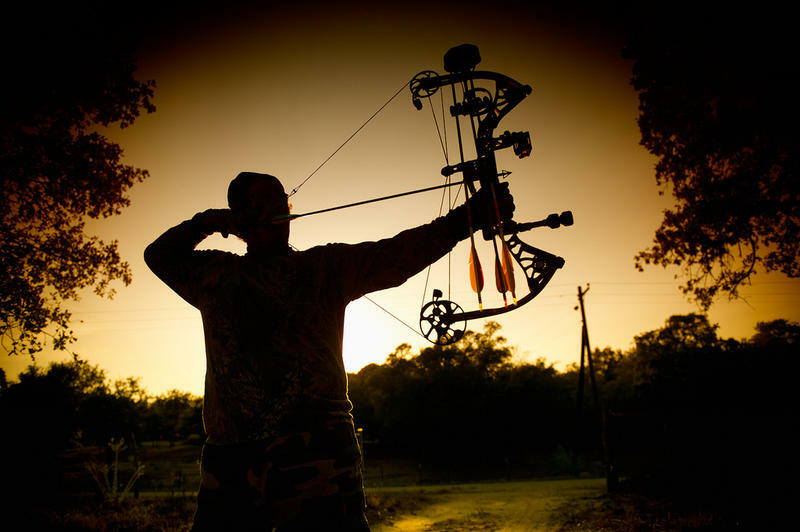 Hunting with a bow and arrow on Sundays could soon be legal on private properties in Connecticut. The state says it's a necessary move to control deer populations, especially in Fairfield County. 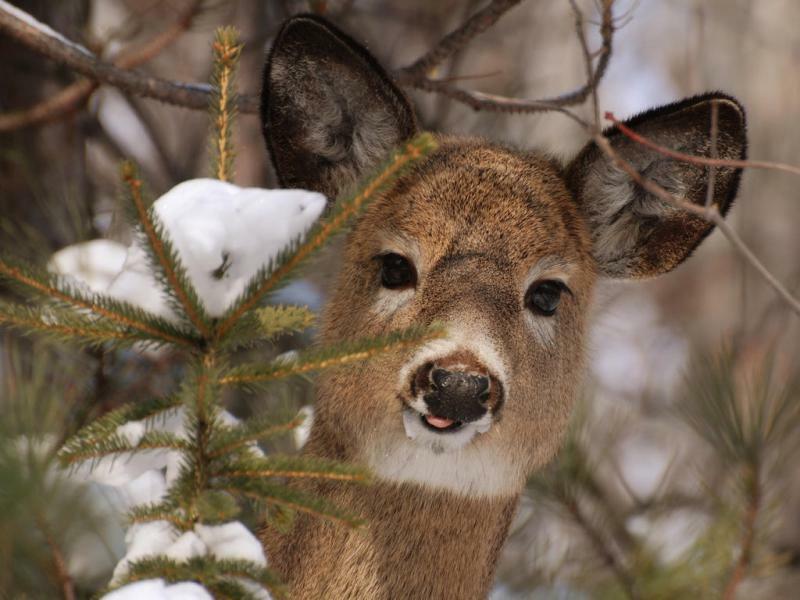 The Connecticut Department of Energy and Environmental Protection hasn't done a statewide estimate for about five years, but at last count, there were around 120,000 deer in Connecticut, with the largest concentrations in Fairfield County. DEEP officials said the numbers are getting out of control, and voiced their support for a legislative proposal that would expand deer hunting in Connecticut. 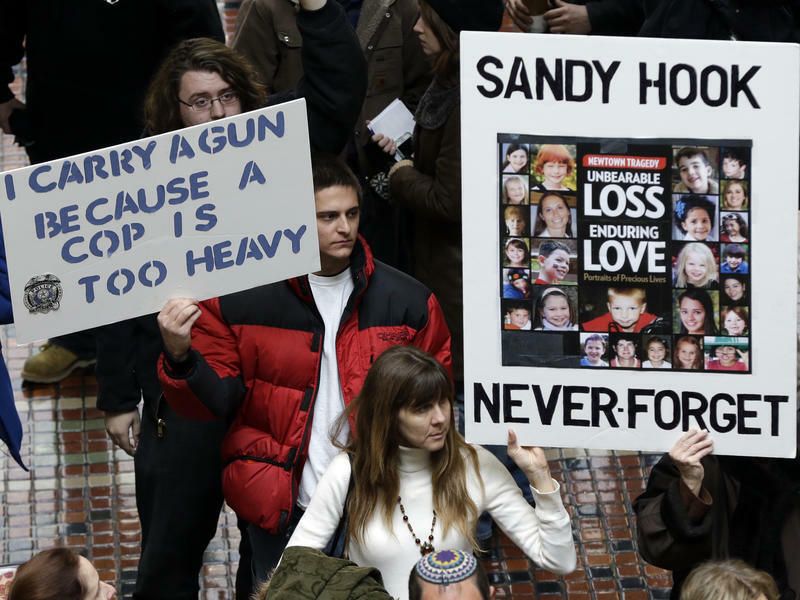 Last year, organizers of one of the nation's largest outdoor shows tried to ban certain guns in the wake of the killings at Sandy Hook Elementary School. 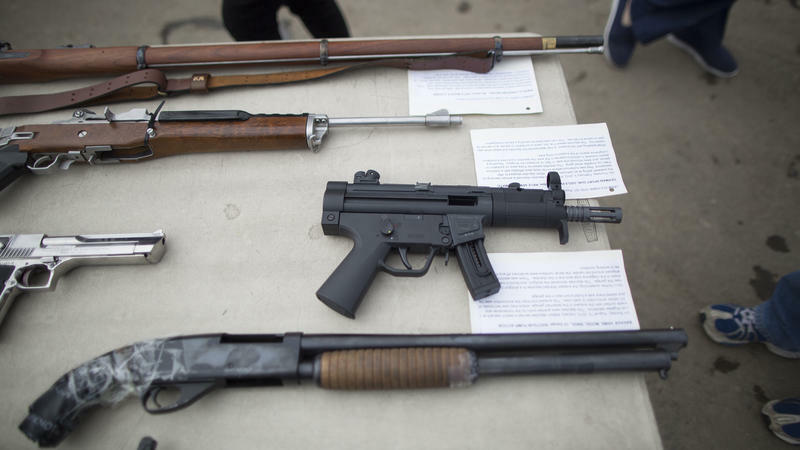 But the industry struck back with a boycott, and the Eastern Sports and Outdoor show was eventually canceled. This year, it's back and bigger than ever. The popular "Saturday Night Live" skit performed by Will Forte introduced us to falconers but hunters in Connecticut actually practice this centuries-old sport. The U.S Fish and Wildlife Service has federal guidelines for states which then set up their own regulations. 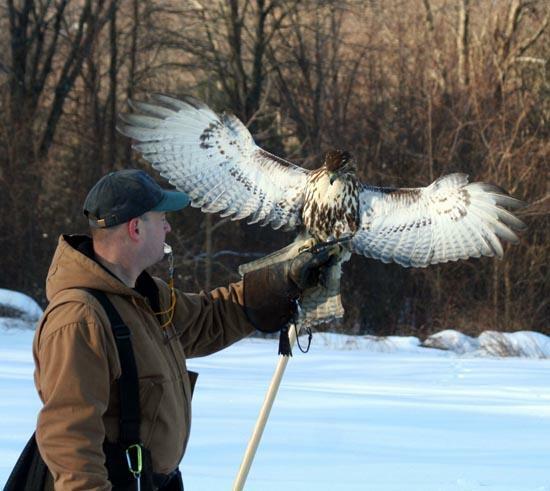 Connecticut legalized falconry in 2005. In Connecticut, hunting on Sundays is prohibited. But as WNPR's Jeff Cohen reports, a law now being considered may change that. State law pretty much forbids Sunday hunting. In fact, just possessing a hunting implement in the open on a Sunday is evidence that you've broken the law. "It's an old blue law, it's been in effect I don't know how long, forever and ever, I guess." That's Robert Crook, the executive director of the Coalition of Connecticut Sportsmen. But a new bill has just passed the state house that would allow Sunday deer hunting on private land with a bow and arrow. In Connecticut, hunting on Sundays is prohibited. But as WNPR's Jeff Cohen reports, a law now being considered may change that. State law pretty much forbids Sunday hunting. In fact, just possessing a hunting implement in the open on a Sunday is evidence that you've broken the law. "It's an old blue law, it's been in effect I don't know how long, forever and ever, I guess." That's Robert Crook, the executive director of the Coalition of Connecticut Sportsmen. 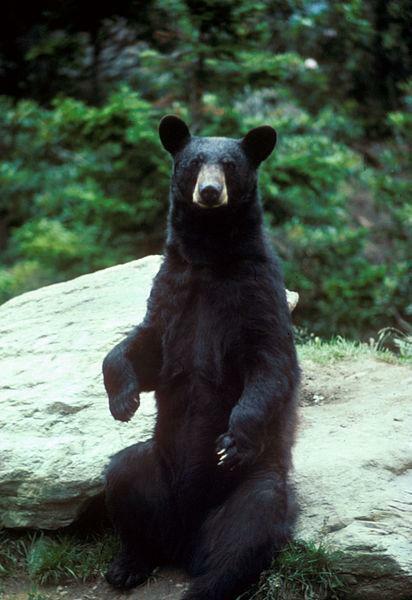 Bear Problems on the Rise in Connecticut; Could a Bear-Hunting Season Be Far Off? Encounters between humans and bears are on the rise in Connecticut, and some of them could be dangerous. That’s prompting environmental officials to consider allowing a regular bear-hunting season for the first time ever in the state. WNPR’s Neena Satija reports.